The Ultracapacitor is a proven rechargeable energy storage device. The charge is stored electrostatically (i.e.,physically) in polarized layers between an ionically conducting electrolyte and a conducting electrode. Moreover, the ultracapacitor uses physical properties to store energy much faster, i.e., with more power, than the battery which must rely on time-consuming chemical reactions. Also, physical properties mean vastly superior tolerance to repeated charges and discharges. Compared to batteries, the ultracapacitor may have one tenth the energy density of the former, but has more than thousand times longer in cycle life. 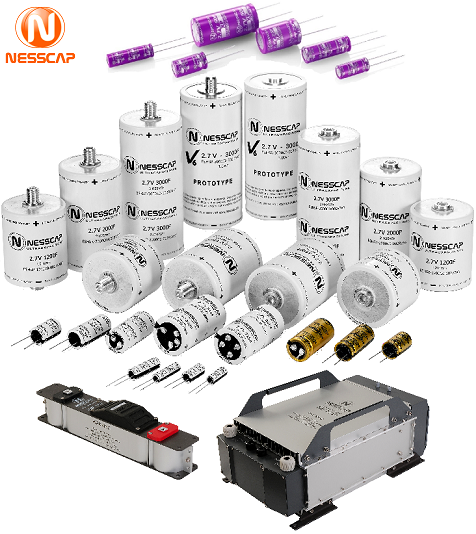 So, power and life is often the reason for choosing the ultracapacitor.